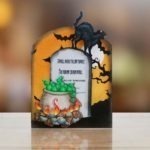 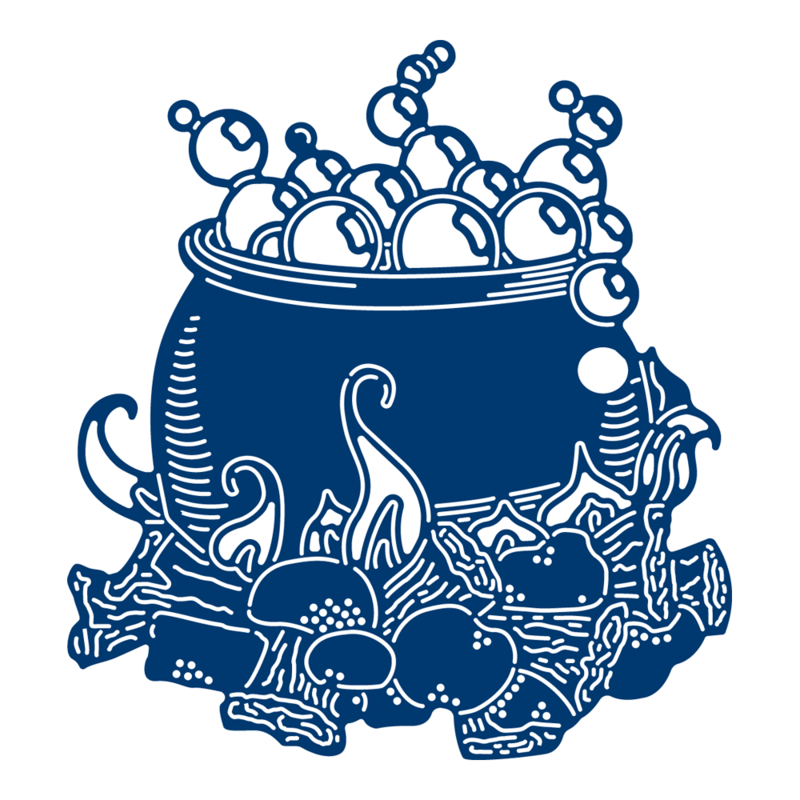 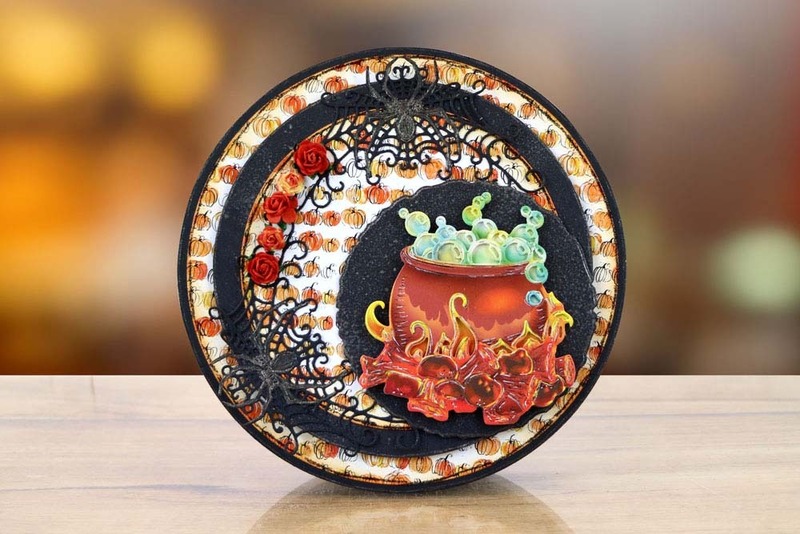 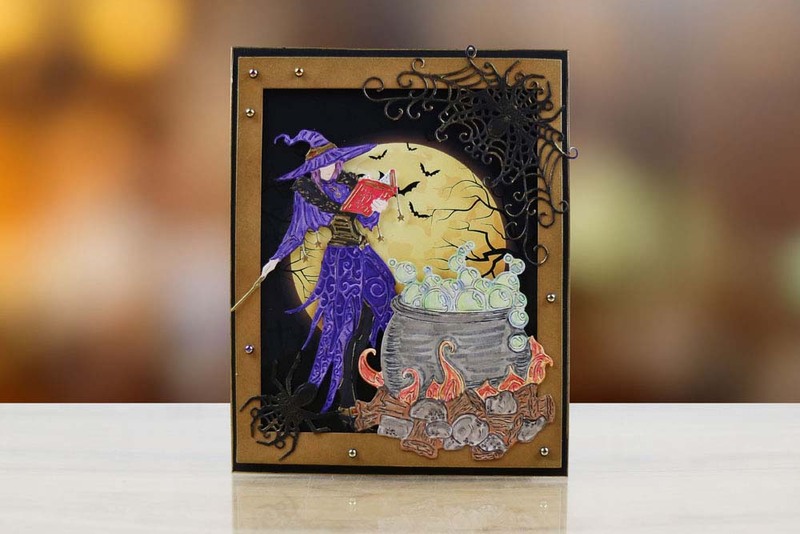 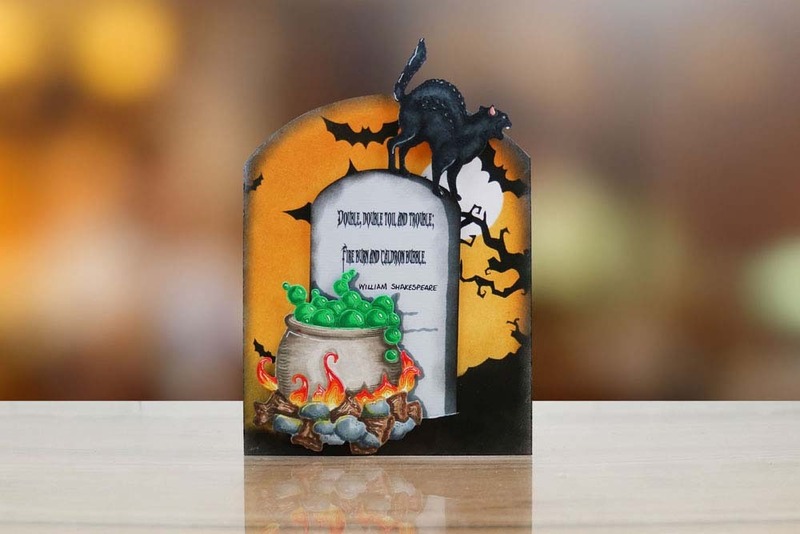 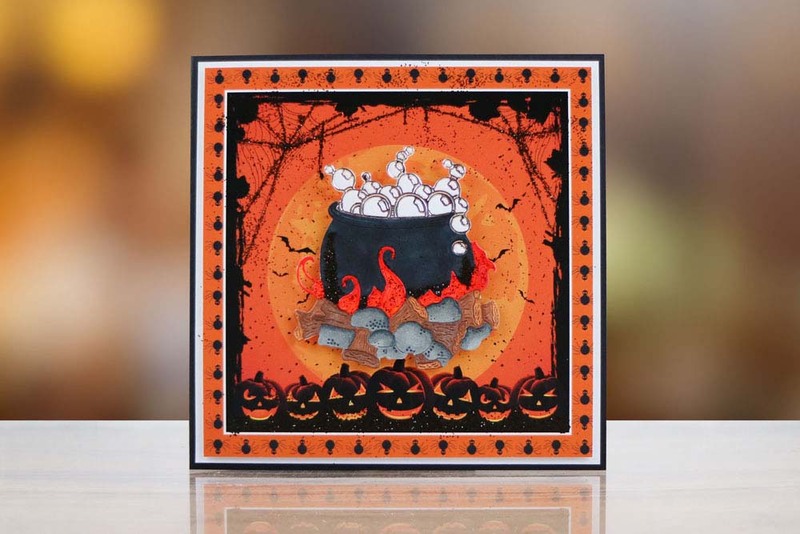 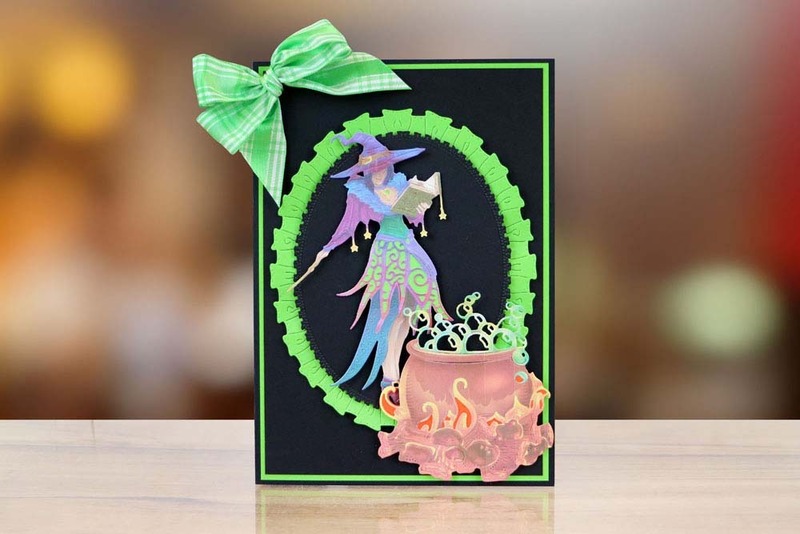 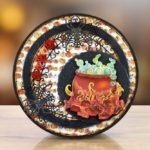 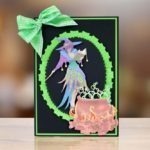 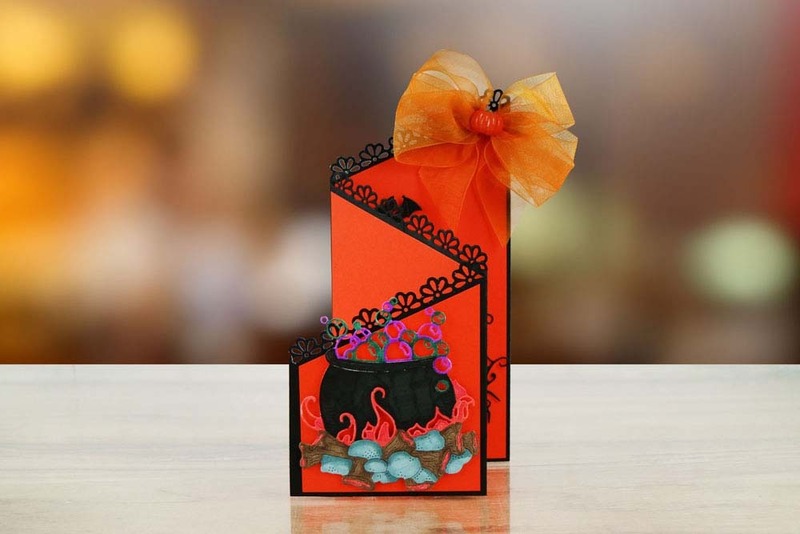 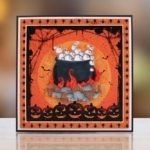 The Tattered Lace Cauldron die is a must have for all of your Halloween projects. 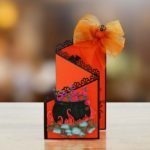 This die works well as a focal point on your cards or use some invisible thread to create a mobile aperture. 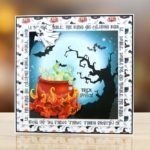 The size of this die makes it great to use on all Halloween party decor. 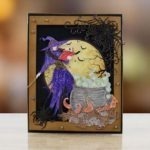 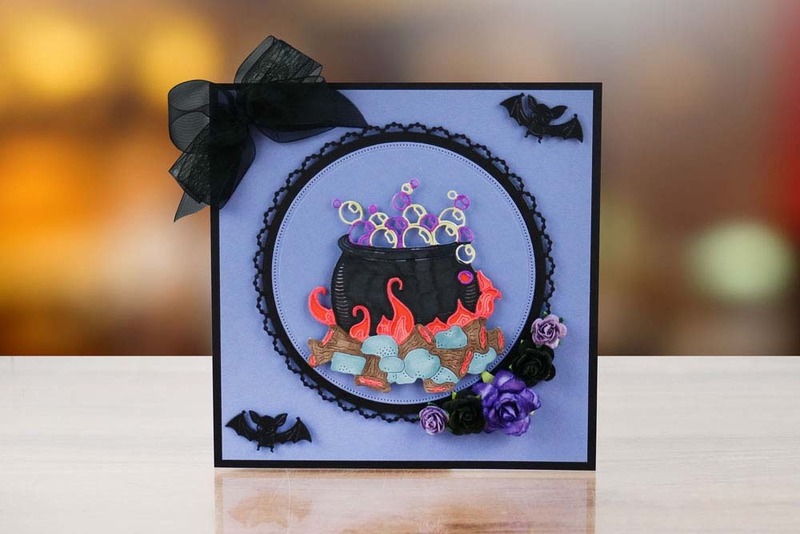 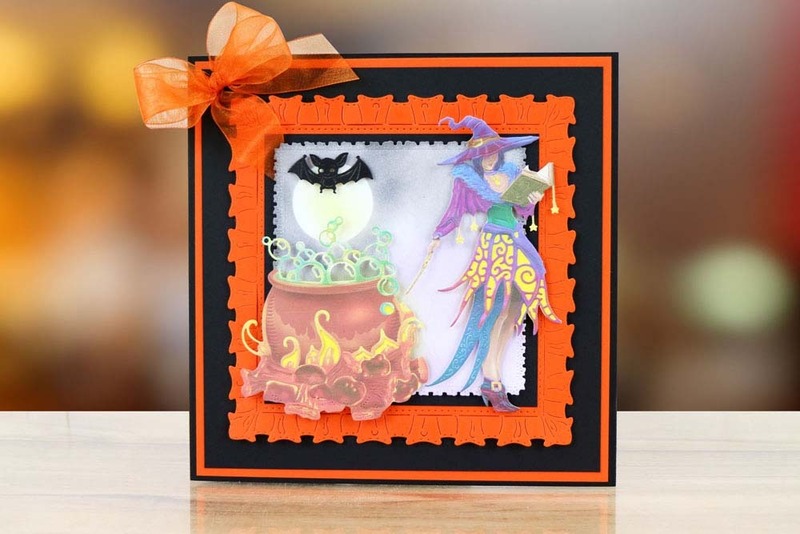 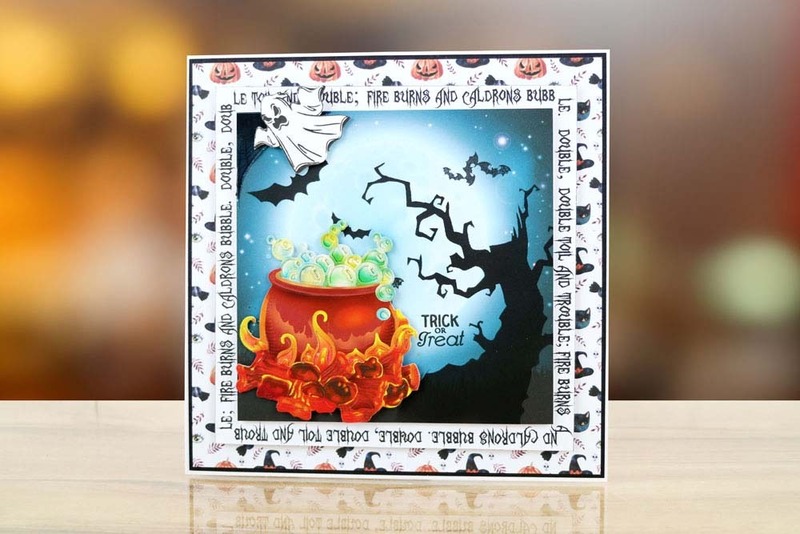 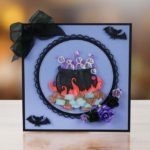 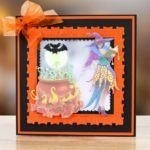 To create a spook-tacular theme use alongside the other Tattered Lace dies in the Halloween Collection. 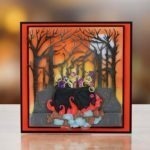 This die measures approx 7.8cm x 8.5cm.